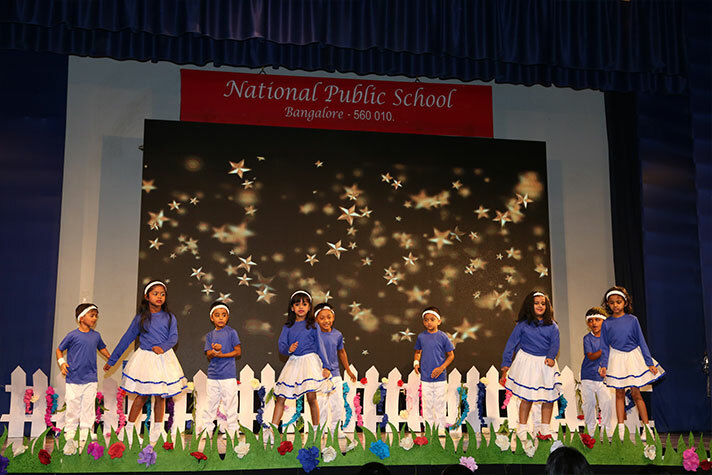 The Kindergarten Annual Day of National Public School, Rajajinagar was held on 3rd February 2018, at the school premises. 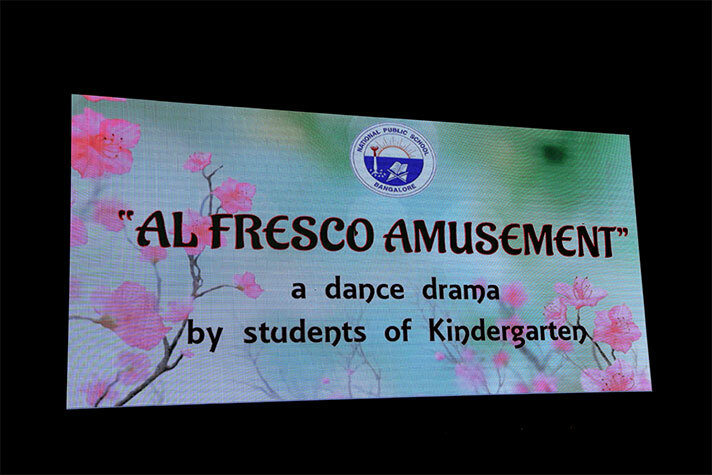 The program titled ‘Al Fresco Amusement’ (Fun in the Open Air) was an attempt to drive home the message of the addiction of present day children to electronic gadgets and the need for them to go out into the open and play. 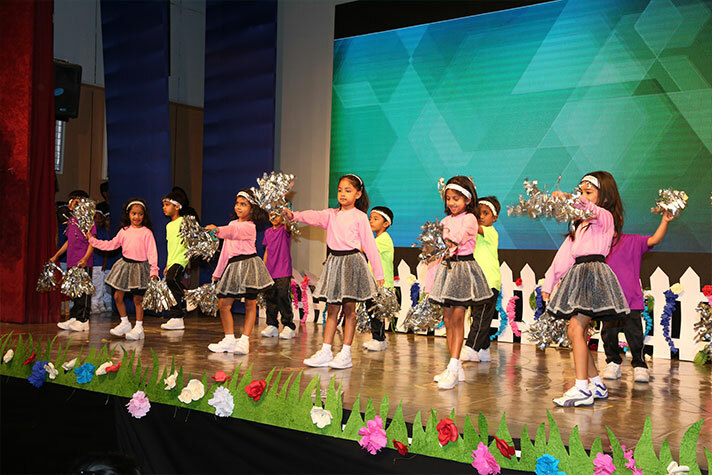 The day began with a welcome address from Principal Ms. Mini Jayan, where she highlighted how addiction to devices was destroying the fabric that binds society and how this was not limited only to the children, but included their parents as well. 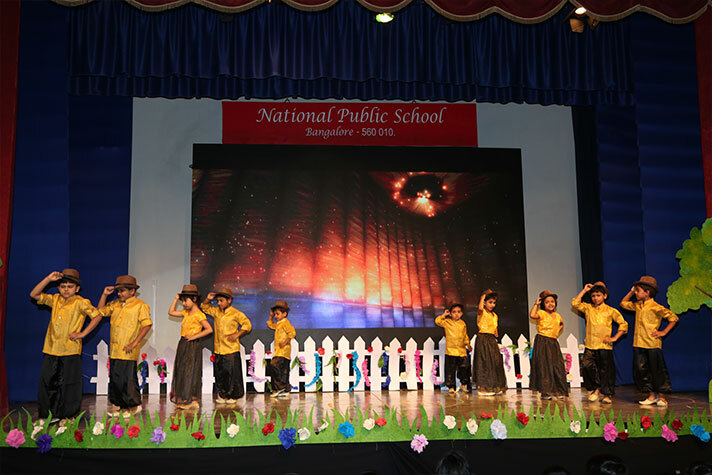 This was followed by a colourful extravaganza performed by the talented students. 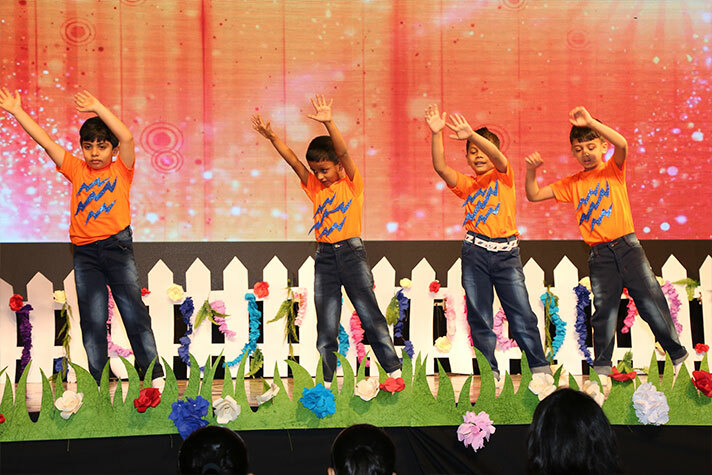 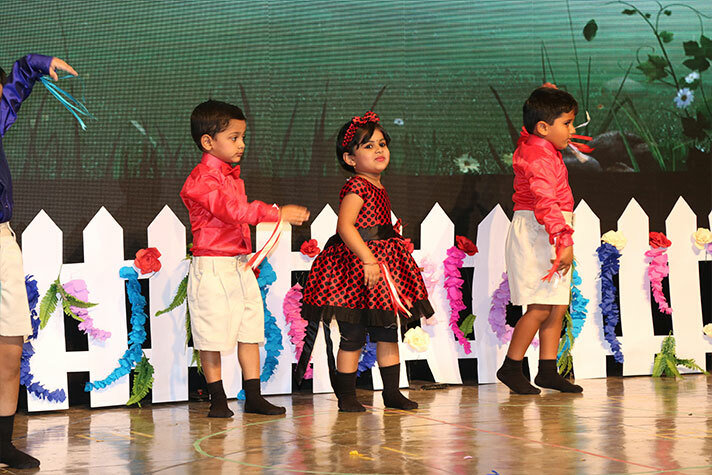 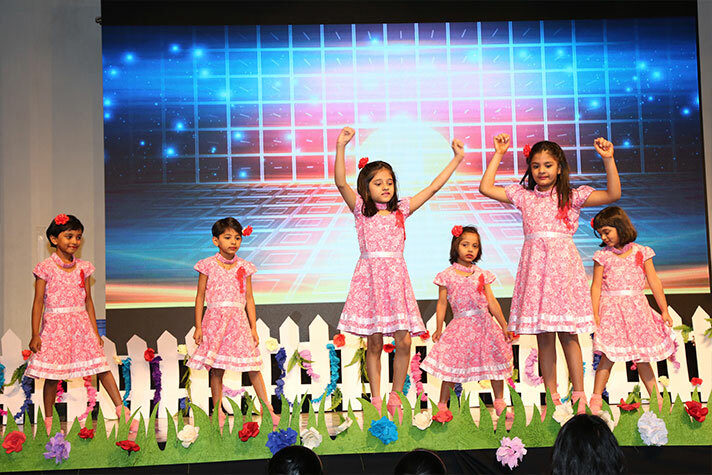 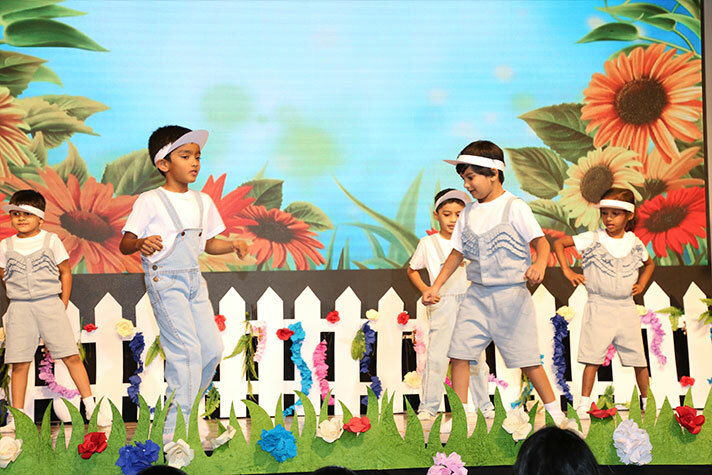 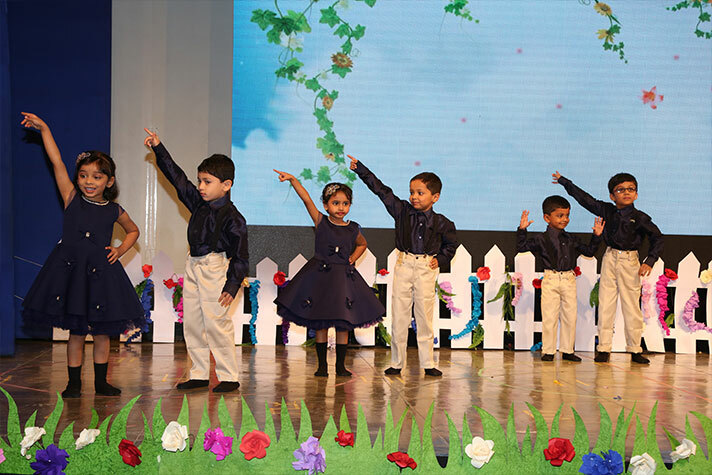 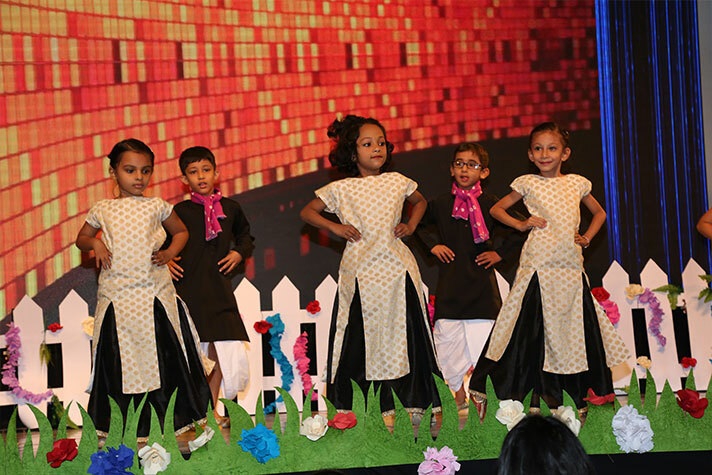 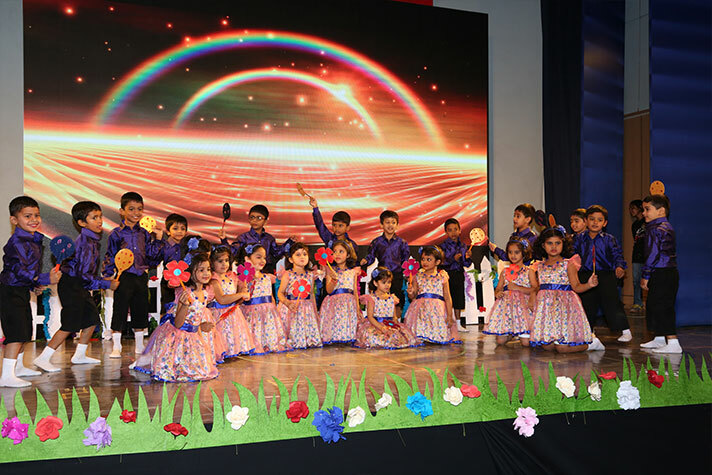 The exquisitely choreographed show saw the children perform a plethora of dances to peppy tunes that held the audience comprising parents and the extended family enthralled and spellbound. 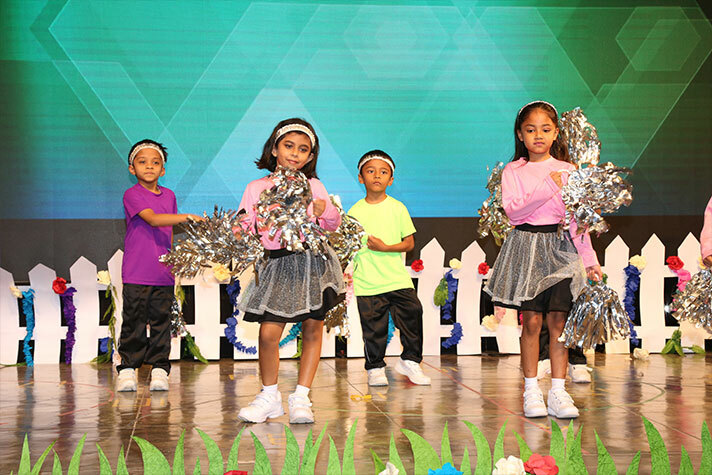 At the conclusion of the show, both parents and their wards were confident that they would be able to draw themselves away from the virtual, make-believe world that they have created for themselves and make them good human beings living a healthy, interactive social life.